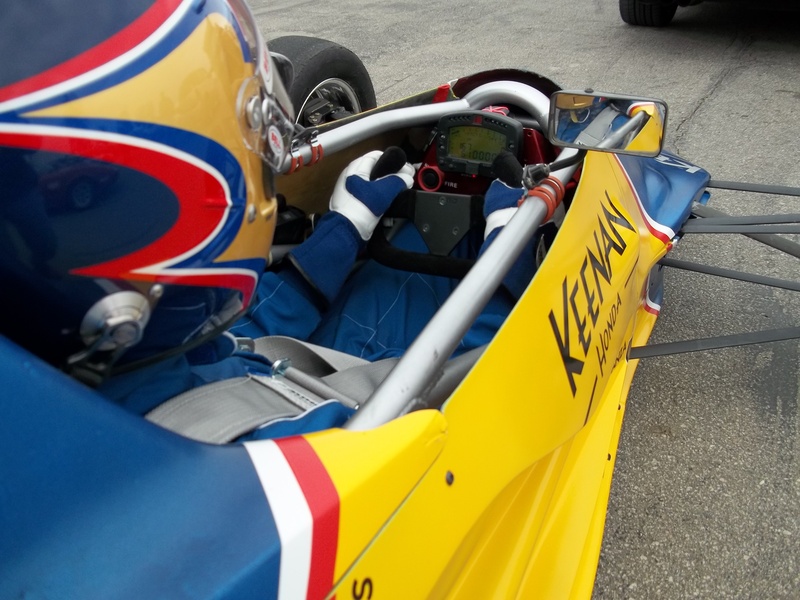 As you have probably read in uncomfortably extensive detail here and here, I have inadvertently become an expert in re-learning how to drive a race car after a long time away from competition. 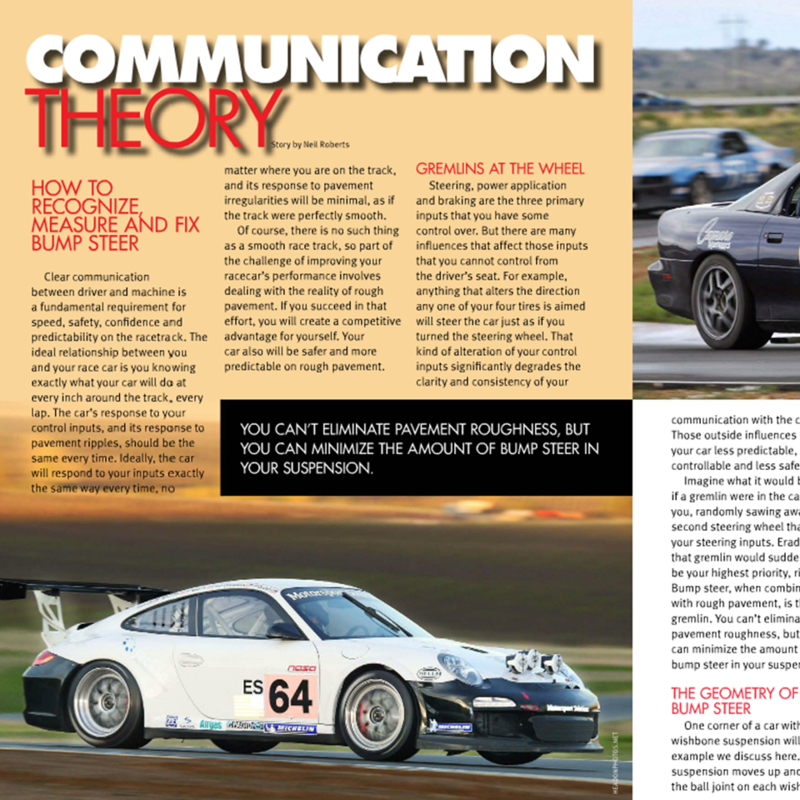 Thanks to NASA‘s Speed News magazine, I have had the opportunity to share how to re-learn those driving lessons with a much wider audience. 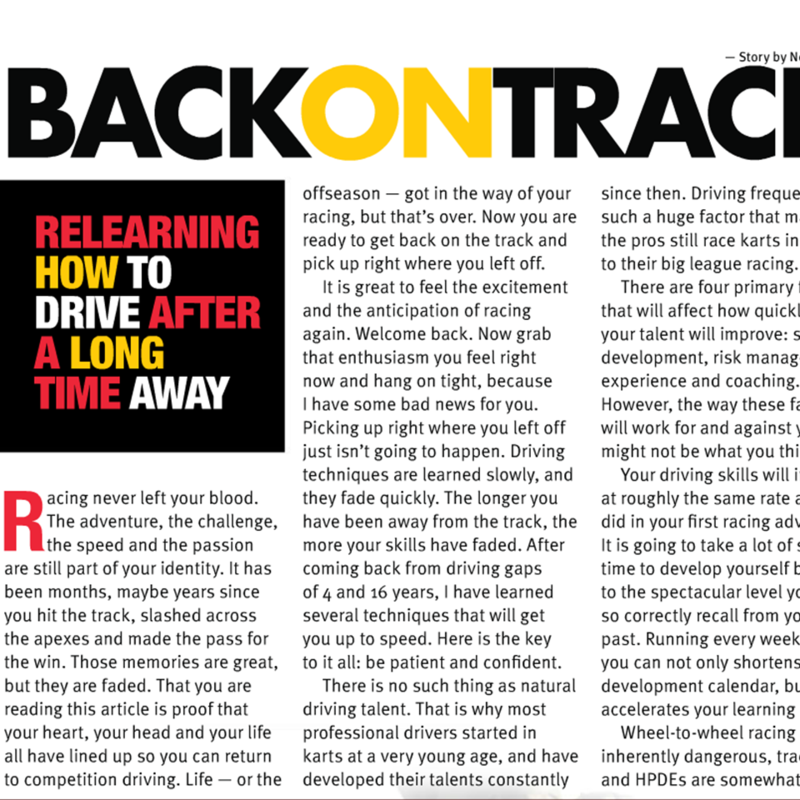 My article Back On Track covers the keys to returning to competition driving quickly and safely. If you think it has been too long for you to get behind the wheel again, check it out and decide for yourself if there is more fun to be had. Until today, Think Fast – The Racer’s Why-To Guide to Winning was available exclusively in paperback form. Here is the link to the Kindle Edition of Think Fast. Everything in the print edition is in there – it’s the whole enchilada, but one that you can carry in your pocket. The dedicated web site for Think Fast has numerous excerpts to give you a sense of what it’s like. The unanimous positive feedback that I have received means that it must be one of the better racing books in print, and the Kindle Edition is yours for a lower price. In my book Think Fast – The Racer’s Why-To Guide to Winning, I advised racing drivers to “Drive where the grip is, not where the line is.” This has turned out to be yet another example of “Do as I say, not as I do”, at least for one brief moment. Among the many photos that Kj Christopher took of my car at a recent practice day, one of them shows clear evidence of a massive understeer washout that was caused by driving through the dirt outside the clean line. Oops! For sure, there was a lot less grip out there. Even though I was driving a better theoretical line to set up for the next corner, the reality that most drivers weren’t made my theoretical best line slower for sure than the practical best line that was a car width or so to the inside. This is a great example of my limited state of driving expertise caused by a long time away. It is also a great example of learning from objective evidence. You don’t need a fancy data system to learn lessons like this. I have actually learned more from photos and video of my driving from outside the car than from in-car video. Many thanks to Kj for the photos. Here is the key photo. The dust being kicked up by my right front tire makes it clear that I was driving on the dirty part of the pavement, where everyone else wasn’t. We got to thinking what would better serve NASA members. 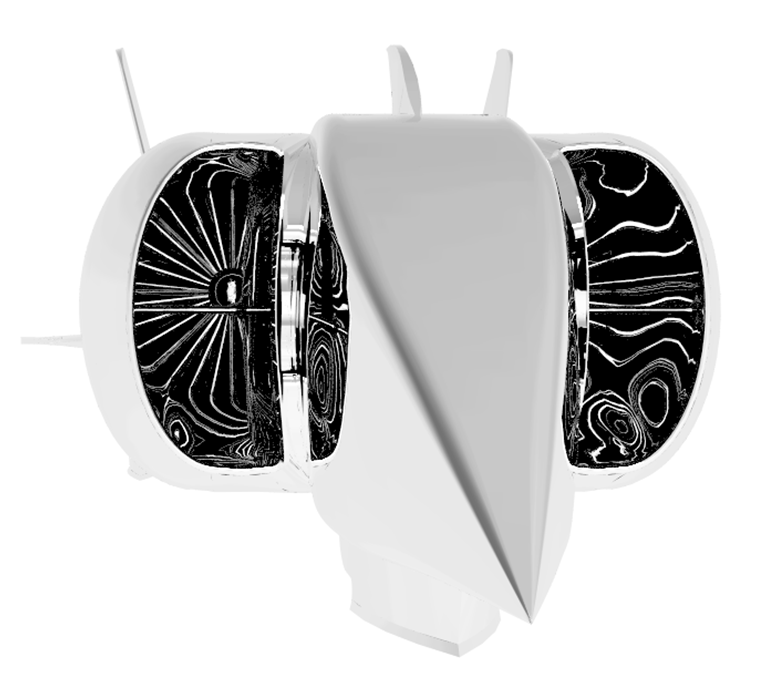 How could we produce something that would be useful to readers over the winter months? 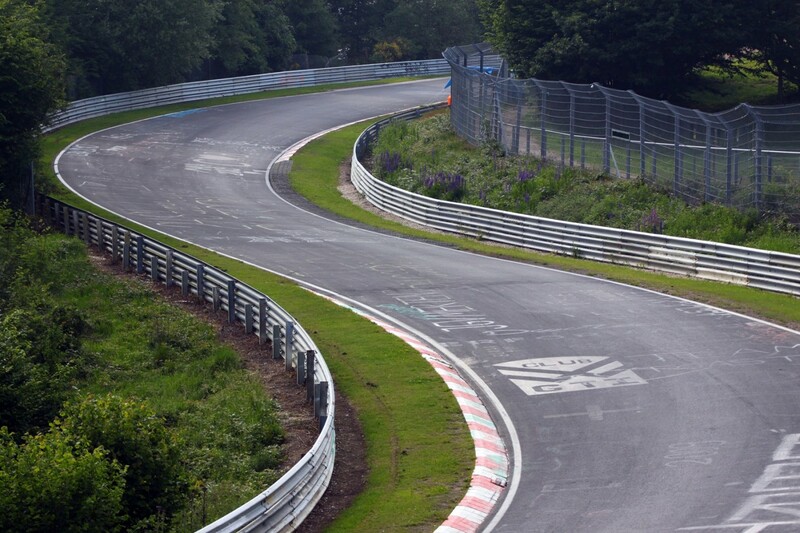 We looked at all the stories about driver improvement published through the year. We also looked at the technical features, and found that there were a lot of “wrench ready” stories that offered step by step guidance on various aspects of car setup. Wouldn’t it be great if we could compile all of them into one issue, so NASA members could reference them in one place rather than them trying to remember where they read that great tip about tire temperatures or that bit about tuning antiroll bars. We thought so too. So that’s what we did. 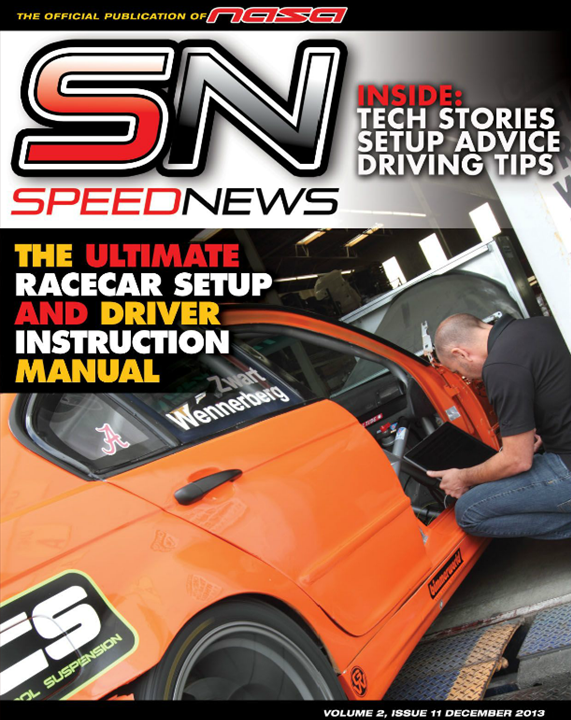 Welcome to Speed News’ inaugural “Ultimate Racecar Setup and Driver Instruction Manual”, your one-stop issue for the very best information for making you and your car go faster. Flip the page and you are presented with a huge surprise. The table of contents is unlike any that you have ever seen, and it lays out what you are about to experience in five major categories that span the full spectrum of the racer’s quest. Whether your trips under the green flag number one or many hundred, there is a shocking array of genuinely useful information in there for you. 16 great articles in all categories fill this jewel issue. And by the way, I wrote six of those articles. The momentum is building, and it feels absolutely spectangular. I’m finally taking my own advice. 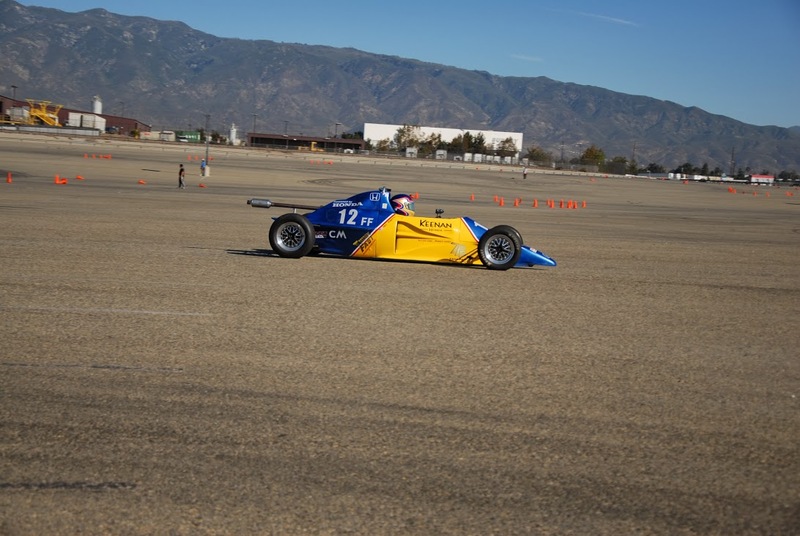 In my book Think Fast, I wrote “There is always more performance to be had from the driver than from the car.” Through the last two autocross practice days, I have focused on improving myself, and the results have shown very clearly that the zone between my ears is a very productive place to focus. This autocross practice day was very much a continuation of the process that I started during my last practice day, and it felt like it. 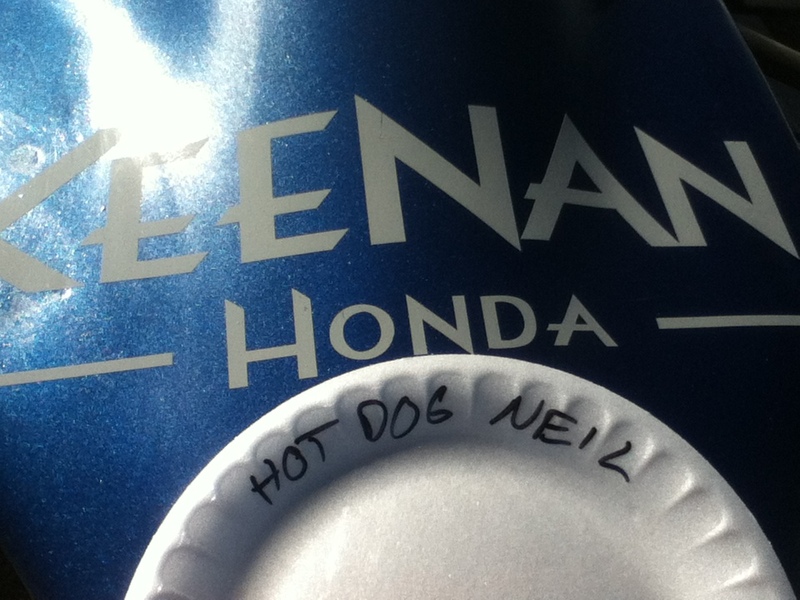 I have now made 24 consecutive autocross runs without a major goof. Those of you who shagged all of the cones that I whomped a year ago will agree that I have stepped up to the next rung on the driver skill ladder. There are a lot of rungs left, and that’s OK with me. I have more progress to look forward to. One of the biggest and earliest milestones to achieve during the process of improving your driving skill, oddly enough, is learning to ignore what your hands and feet are doing. It takes a lot of seat time, and absolute confidence in your car control abilities, your car, and the interfaces between man and machine to be able to tune out the fundamental mechanical actions of driving the car. The reason that this is important is that it frees a big chunk of your mental bandwidth so that you can direct it towards the next higher level of activity. Now that I have stepped over that threshold, I have realized that my driving a year ago was most definitely below it. I can remember expending mental effort in planning out how far and how fast I would move the steering wheel, the shifter, and the pedals. Now I have absolutely no idea. My subconscious is handling the basic mechanics of driving. 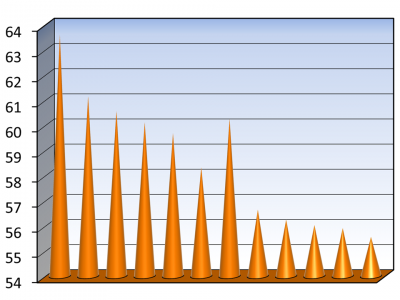 That’s a cone-o-graph of my run times from the November 2, 2013 autocross practice day at Auto Club Speedway. Pretty, ain’t it? My one error is very obvious, but aside from that, this progression of run times is as good as I have ever done. My one error happened because I didn’t have the course fully memorized, and my line got behind the course entering a slalom. One area of my skill set that needs additional refinement is memorizing the whole course while I’m walking it. I was able to identify exactly where the problem was and correct it on the next run, and it stayed with me through the rest. For this event, my goal was to drive better every run, all the way through the finish of my last run. Here’s the video of that run. 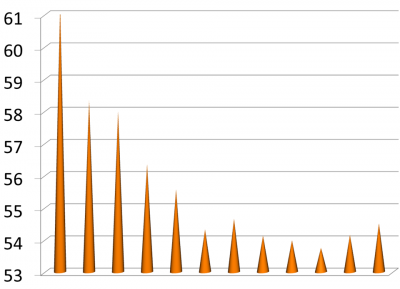 With that one exception, the cone-o-graph shows that I can claim Mission Accomplished. So what is the “next higher level of activity” that I was able to focus on? 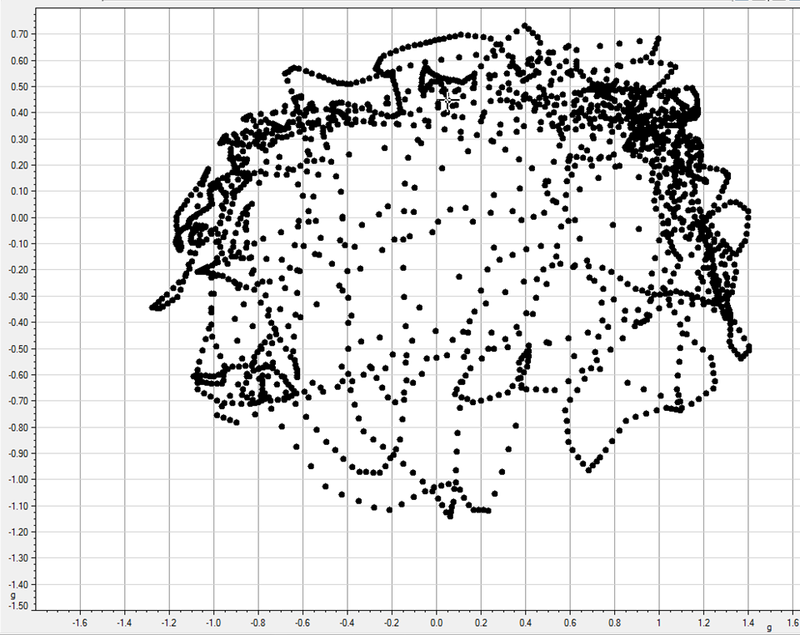 Optimizing my line and speed to use all of the car’s grip limits for minimum run time. Balancing the combination of those variables, and optimizing that combination, is supremely difficult. Achieving some level of success in that endeavor is very satisfying. It’s the primary means of enjoyment that I’m able to get from a good day of competition driving. It has nothing to do with how my run times compare to anyone else’s, whether they are in my class or not. I realized long ago that the only person that I’m really ever competing with is myself. 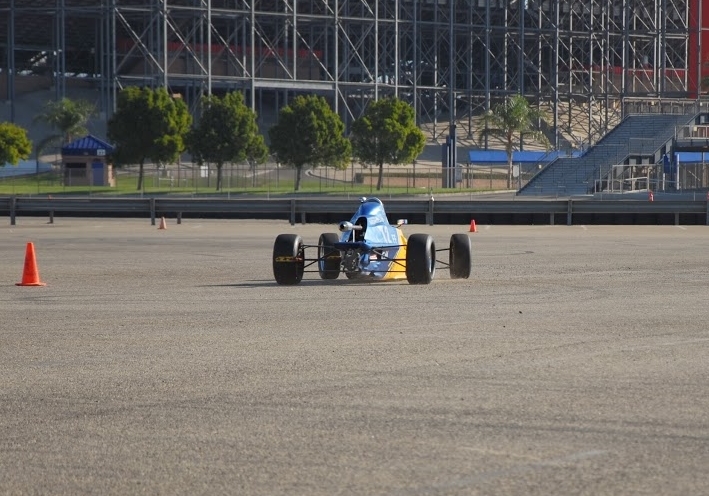 Having said that, I can now say that my level of driving performance, and the setup of the car, have both improved to the point that a new set of Hoosier R25B tires would not be a total waste of money. 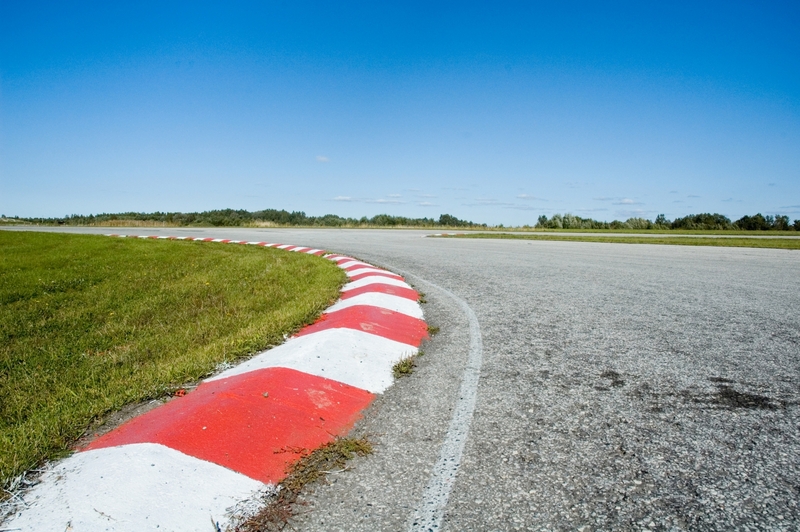 Those of you who road race should also autocross. Autocrossing lets you develop all of those skills in a safe environment, to the point that line, speed, and grip also become subconscious activities. You absolutely need to develop that level of proficiency so that you can focus your brain power on risk management and traffic strategery. You will also learn how to get with the program on cold tires. The pack always spreads out pretty quickly after the start, so if you are going to do any passing, your best shot is during the start and the first lap, when you are in a tight pack and everyone’s tires are cold. 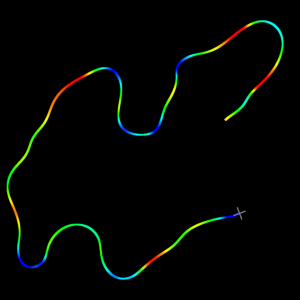 You will also develop the ability to learn new tracks very quickly, as in a handful of laps instead of a handful of events at that track. Only after you have all of that fully under your control should you consider a radio system. But wait, there’s more! I got to play starter for my work assignment, and I had a ball jumping around, waving the green flag with gusto, using creative gestures to guide each car to stop exactly at the start line, making eye contact and smiling with every driver, and generally making a fool of myself. Why not? My latest article for NASA‘s Speed News magazine is called Communcation Theory. It’s about how to measure and eliminate bump and roll steer from your suspension, and why it’s a good idea to do that. This is a complicated subject for a magazine article, so I applaud Brett Becker, the editor of Speed News, for letting me try to tackle the subject in a general-interest publication. If I succeeded in presenting the material in a way that is easy to understand, or if I didn’t, let me know in the comments. 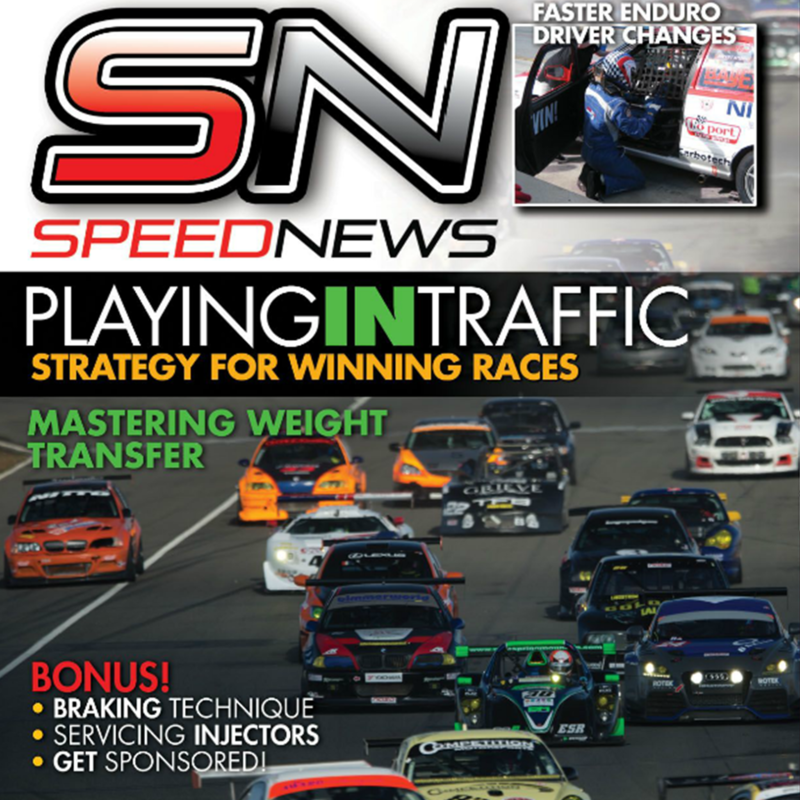 I appreciate all of the feedback that I get about these articles, and I look forward to working with Speed News for future opportunities to contribute to this excellent e-zine. 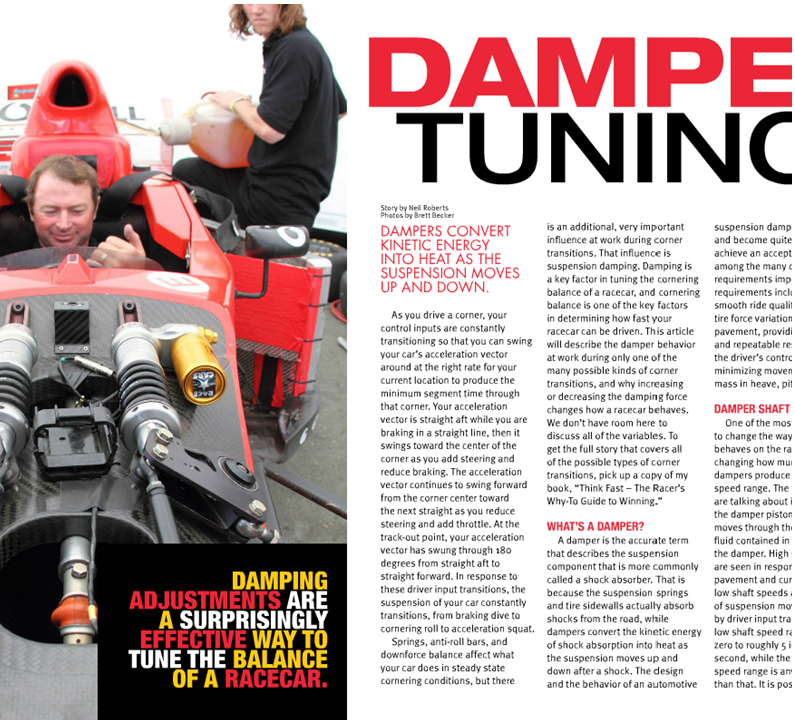 My article in this month’s issue of NASA‘s Speed News e-zine is an introduction to one of my favorite complicated subjects: damper tuning. 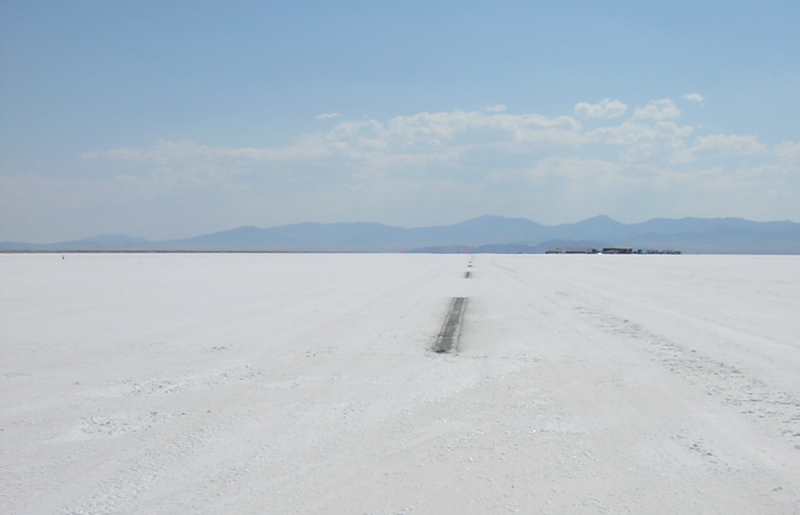 I devoted a whole chapter of Think Fast to dampers. This article was a great opportunity to write an introduction to the subject for a wider audience. I covered some of the basic concepts and a couple of simple examples in the article. 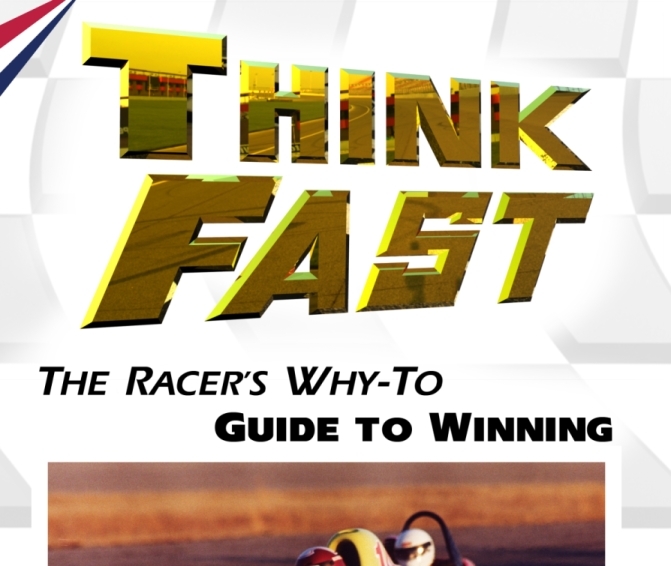 If reading the article gets you interested in learning more, you can get that and a whole lot more when you buy your very own copy of Think Fast – The Racer’s Why-To Guide to Winning. Thanks to Speed News for the opportunity to contribute one more article for your enjoyment. I look forward to every new topic, and every new challenge to communicate complicated ideas clearly. Let me know what you think of the article in the comments!